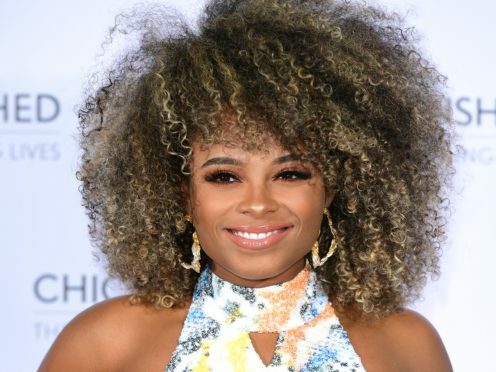 Fleur East has said that her time in the I’m A Celebrity jungle changed her life. The singer said her experience in Australia on the reality show has made her a tougher and more “courageous” person. After disappointment in her music career, East said she feels ready for future challenges and is secure in a supportive relationship. She credited her time on I’m A Celebrity with making her feel comfortable in her own skin. East narrowly missed out on the final three of John Barrowman, Harry Redknapp and Emily Atack. East entered the jungle on the back of being dropped by her record label Syco, owned by Simon Cowell, but feels a new-found confidence since the show Down Under. She is also thrilled to be in a supportive relationship, which appeared all the more valuable after a month apart. Speaking of potential wedding plans with boyfriend Marcel Badiane-Robin, she said: “We talk about it all the time. It’s just a matter of when. Being in the jungle made me appreciate what we have. 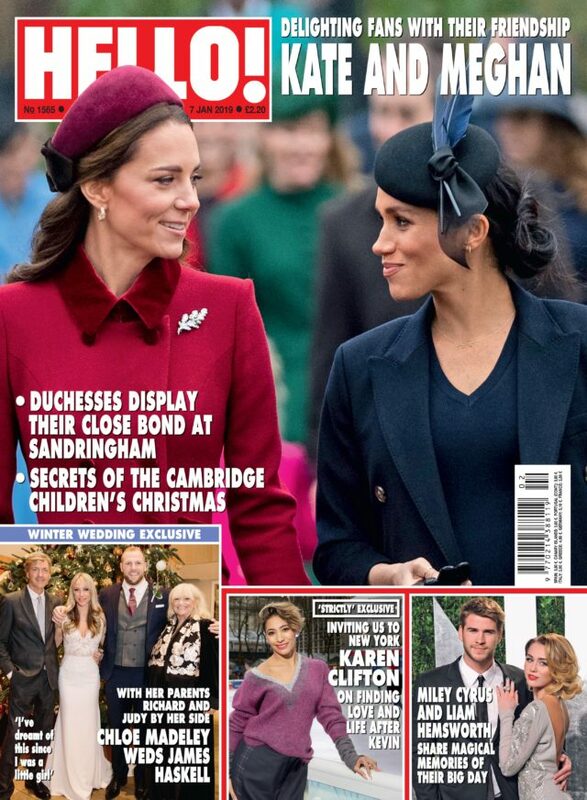 The full interview is in Hello!, out now.